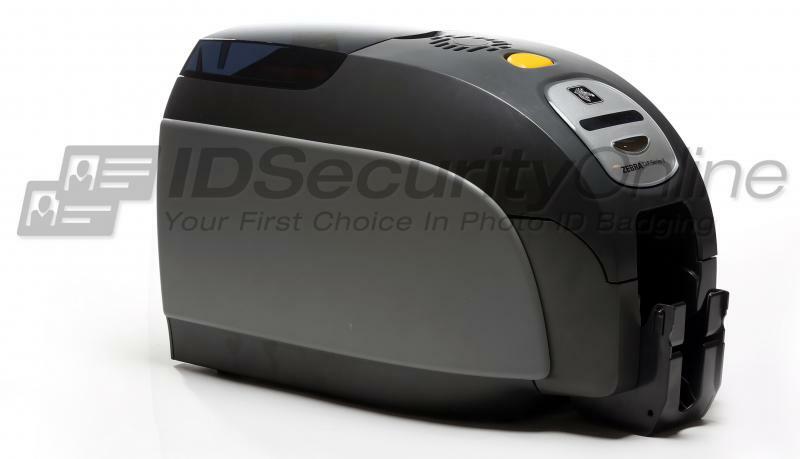 The Zebra ZXP Series 3 dual-sided ID Card Printer (item# Z32-000C0000US00) is an affordable solution to issue professional dual-sided ID cards and badges. Packed with user-friendly features, this printer offers incredible value with dazzling print quality at a low cost of ownership. The Zebra ZXP Series 3 printer produces color dual-sided badges at a rate of 140 cards per hour (YMCKOK). For a faster throughput, this card printer is equipped with a 100-card covered feeder (30 mil) and a 45-card capacity output hopper (30 mil). Plus, Zebra's ZRaster� host-based image processing technology guarantees superior print quality for all your cards. Zebra has developed high-capacity ribbons to get more prints per roll at a low cost per card. With 230 images per roll for a YMCKOK ribbon, you�ll maximize productivity and increase your card production rate. 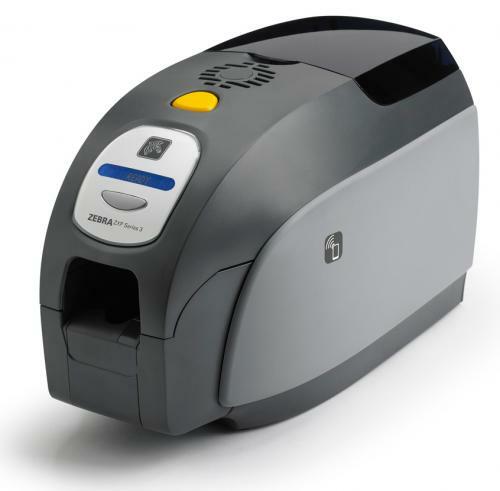 This Zebra ZXP Series 3 card printer comes standard with Ethernet connectivity. You can easily connect your printer to a network and issue badges from different workstations. The Zebra ZXP Series 3 Dual Sided ID Card Printer with Ethernet features a 2-year warranty on printer and printhead, plus 1 year printer loaner coverage.